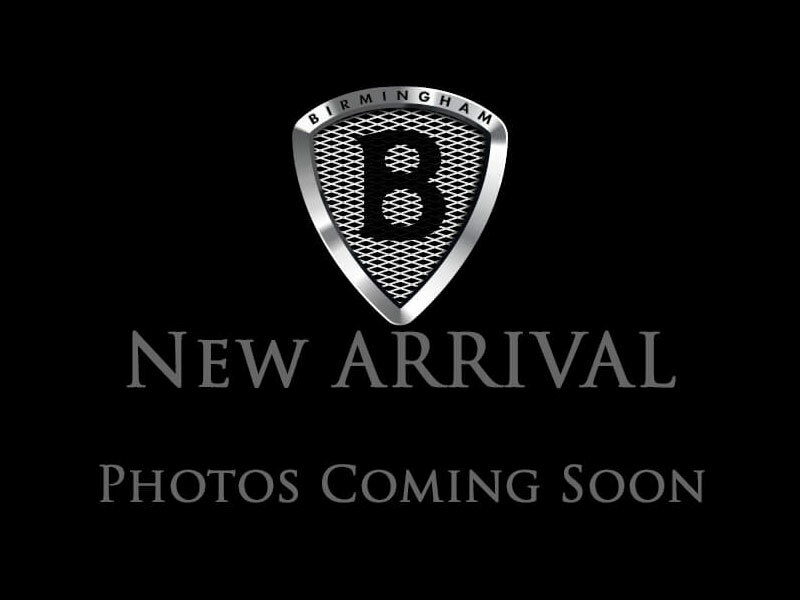 THIS VEHICLE IS LOCATED AT BIRMINGHAM LUXURY MOTORS *SOUTHSIDE* 3501 4TH AVENUE SOUTH BIRMINGHAM, AL 35222 Better than ever for 2016, our Honda Accord Coupe LX-S in Lunar Silver Metallic continues to be synonymous with quality, reliability, efficiency and comfort! The 2.4 Liter 4 Cylinder churns out 185hp and is matched with a responsive and quick CVT. Our coupe delivers smooth power, great handling, and an impressive 35mpg on the open road. Sleek and modern with a fresh new look, our Accord Coupe LX-S exudes confidence with 17 inch alloy wheels, LED tail lights, and an over-all athletic stance that is sure to impress! Open the door to find a haven of comfort and quality with dual-zone automatic climate control, full power accessories, a prominent high resolution multi-information screen, Bluetooth, SMS text message function, a 6 speaker sound system with Pandora compatibility and illuminated steering wheel mounted cruise, audio, phone and i-MID controls. Honda has a sterling reputation for safety with its multitude of innovative features that help you avoid and manage challenging driving situations. Advanced compatibility engineering, anti-lock disc brakes, stability and traction control, active front head restraints, front seat side airbags/side curtain airbags and a rear view camera work together to keep you and your precious cargo out of harm's way. Discerning drivers just like you agree that our 2016 Honda Accord Coupe is once again the intelligent choice! Print this page and call us Now... We Know You Will Enjoy Your Test Drive Towards Ownership! Hello, I would like more information about the 2016 Honda Accord Coupe, stock# 002006. Hello, I would like to see more pictures of the 2016 Honda Accord Coupe, stock# 002006.